I wrote this FBI history article which appeared in the October/November 2017 issue of The Grapevine, published by the Society of Former Special Agents of the FBI. 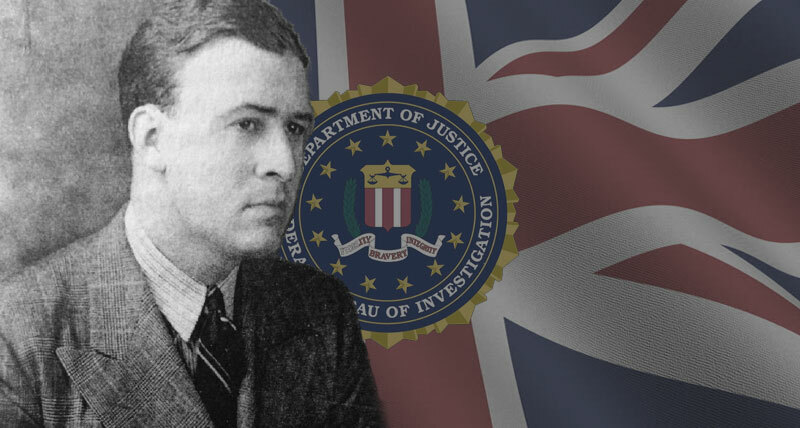 November 16, 2017 marks the 75th anniversary of the opening of the FBI Legal Attaché Office in wartime London by a 28-year-old Special Agent named Arthur Thurston. 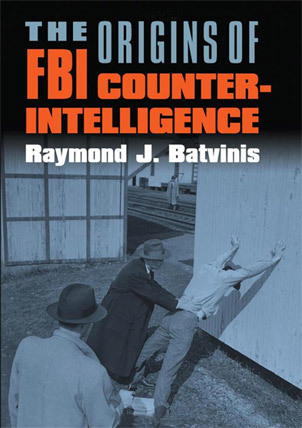 It is an important milestone in the history of the FBI’s relationship with British law enforcement and intelligence services — one that undoubtedly will be celebrated on both sides of the Atlantic. There will be smiles all around and good cheer accompanied by lofty speeches, highlighting the importance of this union for both countries and assurances of even closer contact in the decades to come. 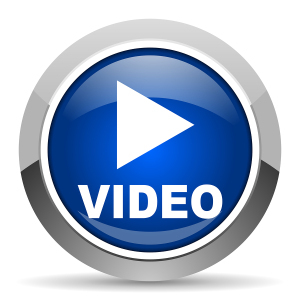 What is doubtful will be any discussions of how it all began. 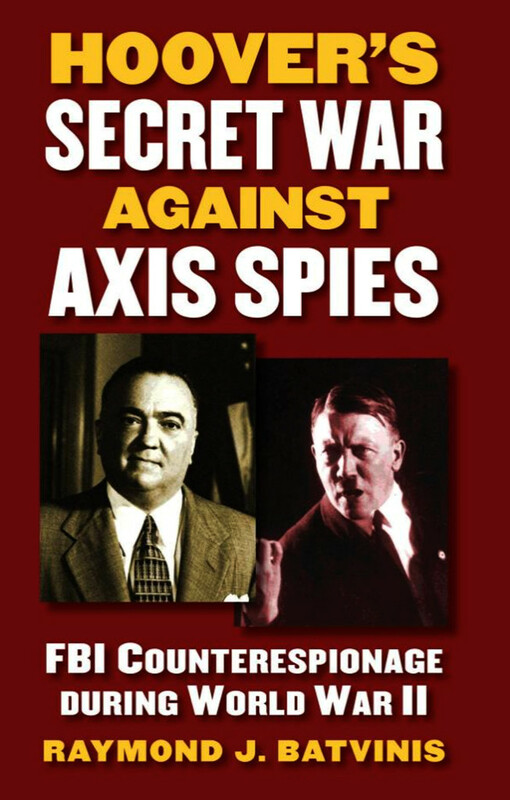 For instance, why did J. Edgar Hoover dispatch a man to London in the middle of a world war?